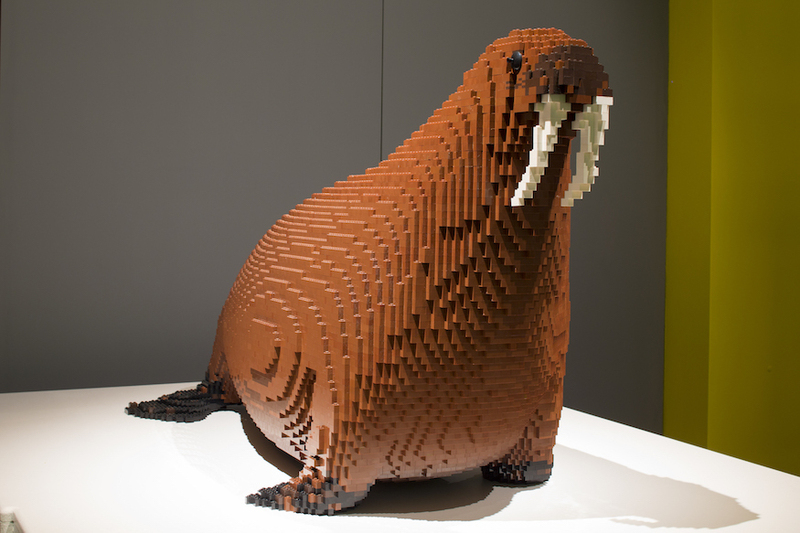 London's most famous walrus has been recreated in plastic. 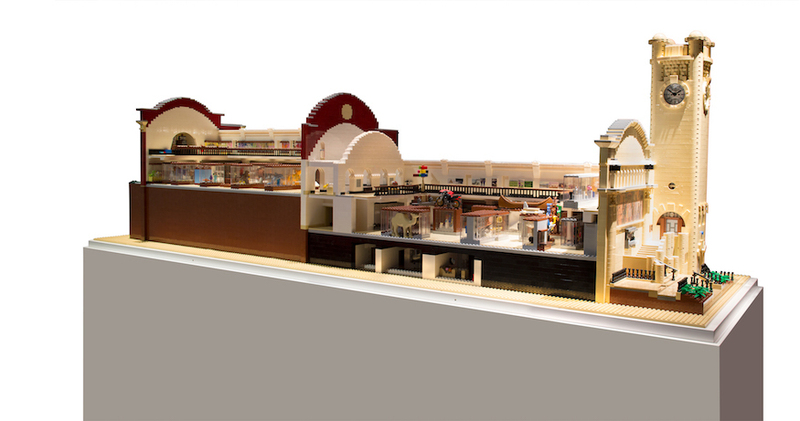 Forest Hill's Horniman Museum has a new Lego exhibition called Brick Wonders. 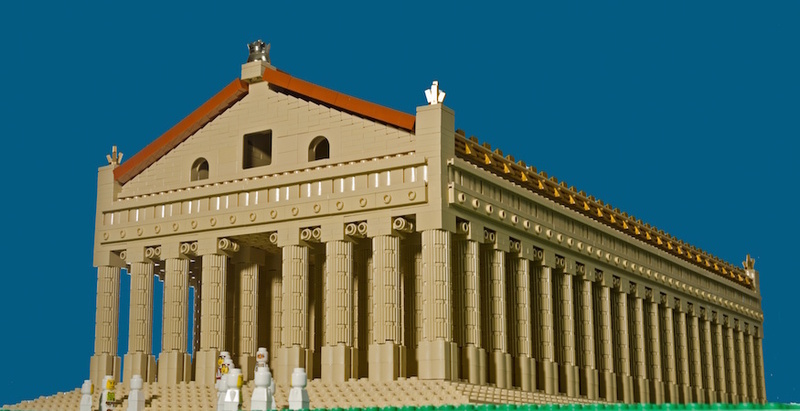 Famous landmarks rub porticos with natural wonders, and treasures of the museum itself. Over 50 models are on show. The long-lost Temple of Artemis at Ephesus, now rebuilt in the London Borough of Lewisham. Highlights include an Egyptian pyramid, the International Space Station, the Temple of Artemis and, of course, the toothsome pinniped who has long been the mascot of the museum. 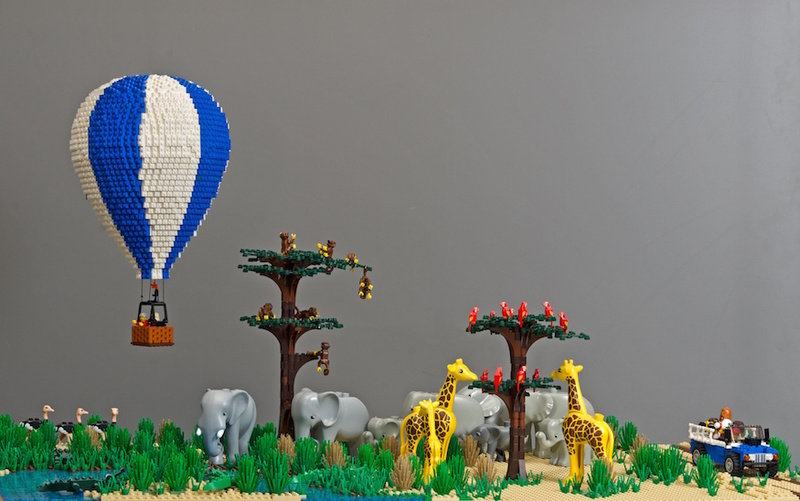 The natural wonder of a safari scene. 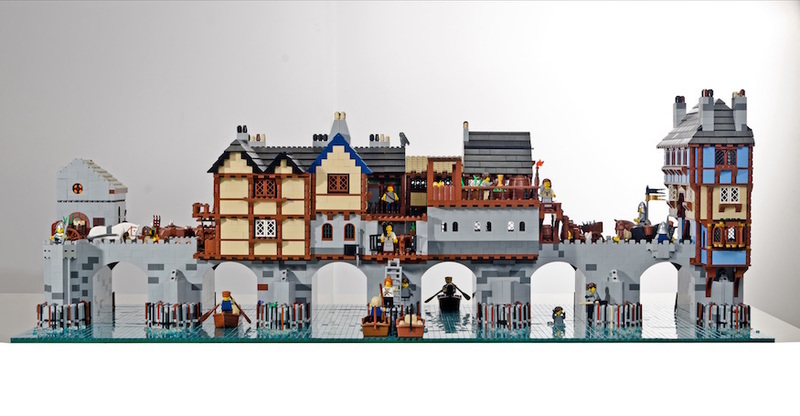 Lego maestro Warren Elsmore has even created a brickish version of Old London Bridge, packed with humorous details. Brick Wonders is open until Sunday 27 October 2019. Tickets: Child £5, Adult £9, Family (up to two adults and two children) £20. Horniman Museum, 100 London Road, Forest Hill, London SE23 3PQ. Nearest station is Forest Hill (Overground). 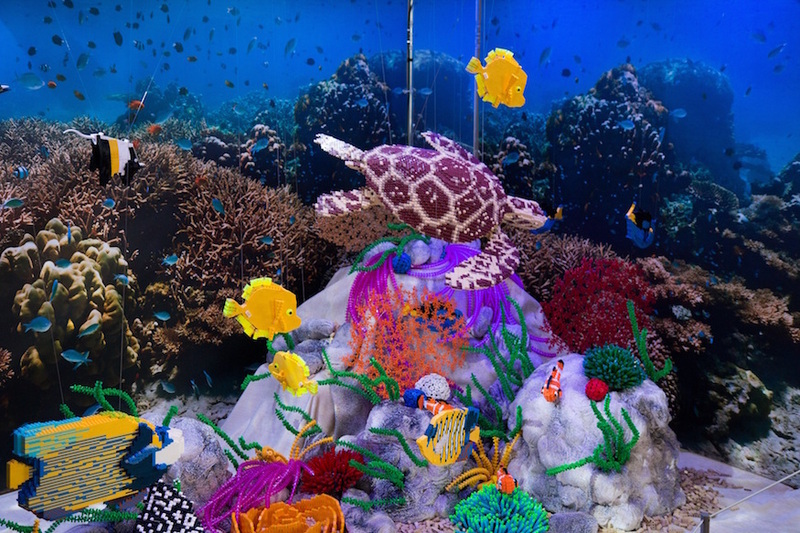 Lego aquarium, based on the Horniman's own.